Caught off guard they crouched as the fierce tempest raged above and a ruby wing swept down sending a cloud of red dust spiralling up into the air. Sand swirled and a crimson dragon hurled a yellow flame, its thunderous roar echoed and the hogs in the field screeched and squealed as they stumbled. The dragon lowered its leg and plucked its prey, skewered in a single movement. 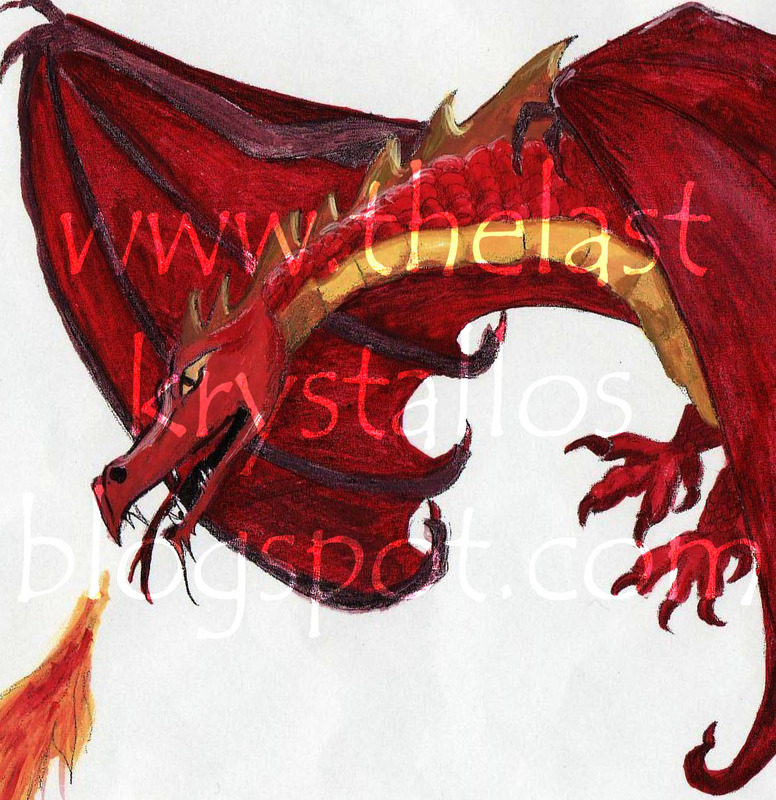 The beast dipped its wings and as it launched back into the sky its vermilion scales blazed in the sun. This entry was posted in Fiction, Five Sentence Fiction and tagged Astraea, dragons, Five Sentence Fiction, FSF, scorching, WIP on 30th March 2012 by Lisa Shambrook. ‘His blue and green scales shimmered, and their flickering colours mesmerized her, a faint sheen of lemon reflected the sky above and Hannah took a subconscious step forward. 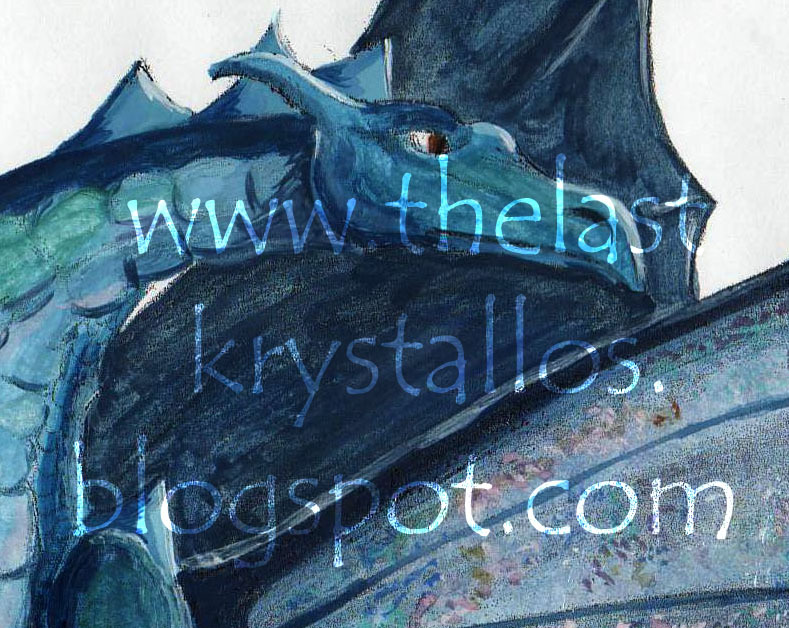 She instinctively ran her hands over the dragon’s scales and they were smooth, almost velvety, then rough and coarse as she changed direction; she’d imagined his scales to be hard and cold, like the shiny, metallic colours ought to be. The dragon bent his head and nuzzled her hair, making her jump as his hot breath tickled. His eyes followed as she ran her hand across his flank, like a small child brushing past railings, and he lifted his wing to let her pass beneath. This entry was posted in Fiction, Five Sentence Fiction and tagged Astraea, dragons, Enchanted, Five Sentence Fiction, FSF, WIP on 2nd March 2012 by Lisa Shambrook.